Ken Loi x OSKAR x Kat Cobra collaborate on the progressive house track “The Wall”. The single is out on his new label Starbright Records. Feel the awesomeness of The Wall. This entry was posted in music on August 14, 2013 by Kevin Hsieh - channel APA. 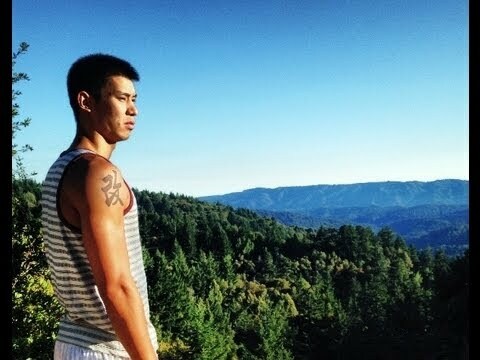 Jeremy Lin reflects on how the NBA has changed him in the short film “You’ve Changed Bro”. From playing videos games to getting advice, his friends and family feel like he’s changed since he’s hit the big time. His mom won’t appreciate his biggest change a new tattoo in Chinese. Look for cameos from Jubilee Project, Ryan Higa, KevJumba, Phil from Wong Fu Productions, Steve Nash and James Harden. This entry was posted in comedy, sports on August 14, 2013 by Kevin Hsieh - channel APA. Singers Sam Tsui x Kina Grannis team up for the music video for “Bring Me the Night” off Sam’s “Make It Up” album. 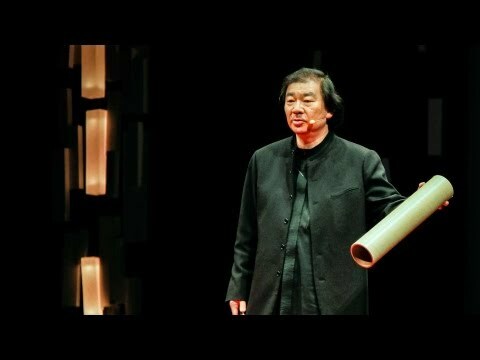 The two sing about how to bring a couple closer together when they’re separated by distance. When they’re both under the night sky with the moon and the stars out, they feel like they’re right next to each other. 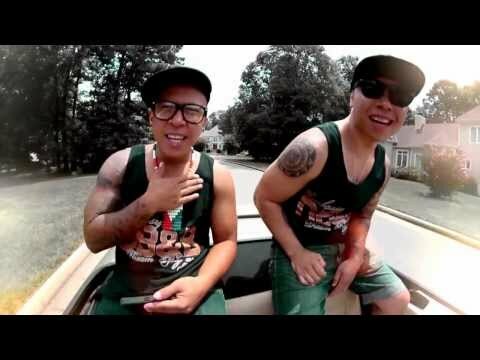 The group Embassy dropped their music video for the song “Summer Crush”. They have fun with their summer crush cruising in their ride, partying at the pool, surfing on the couch. Chill out from the summer heat with this track. It’s a summer you won’t forget. Listen to more Embassy: Lotto, Stay, Brand New Whip, Walk Away and All or Nothing. This entry was posted in music on August 13, 2013 by Kevin Hsieh - channel APA. 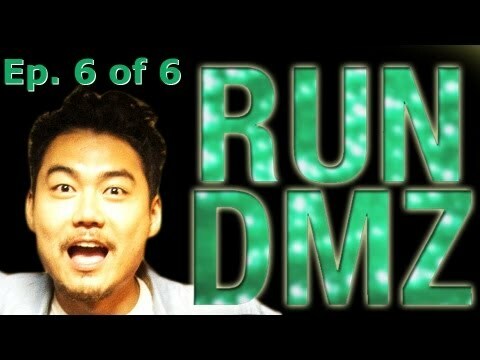 The web series Run DMZ with Dumbfoundead concludes with episode 6. Jon, Apple, Jose, and Breezy pay a visit to Ken Jong Jr. What happens when they locate him? Will they do whatever it takes to exact justice for Mama Park’s Korean BBQ? Who will run the DMZ? This entry was posted in comedy, shorts on August 13, 2013 by Kevin Hsieh - channel APA.